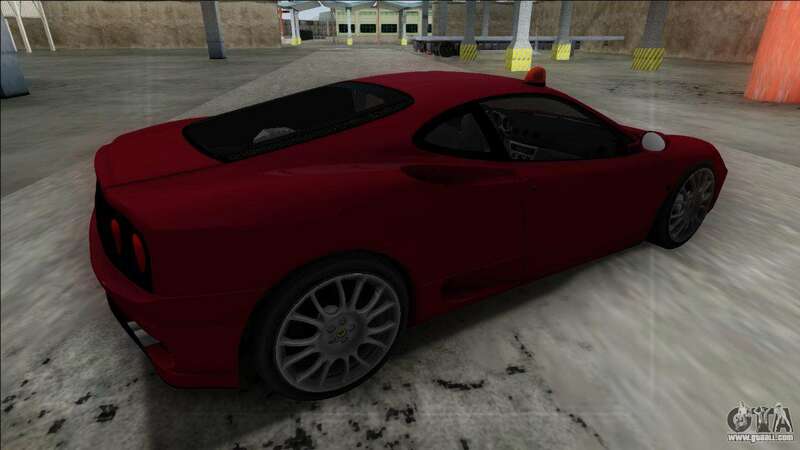 Ferrari 360 Modena FBI for GTA San Andreas. 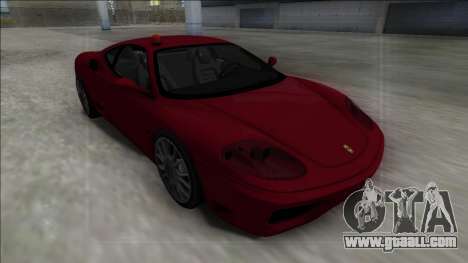 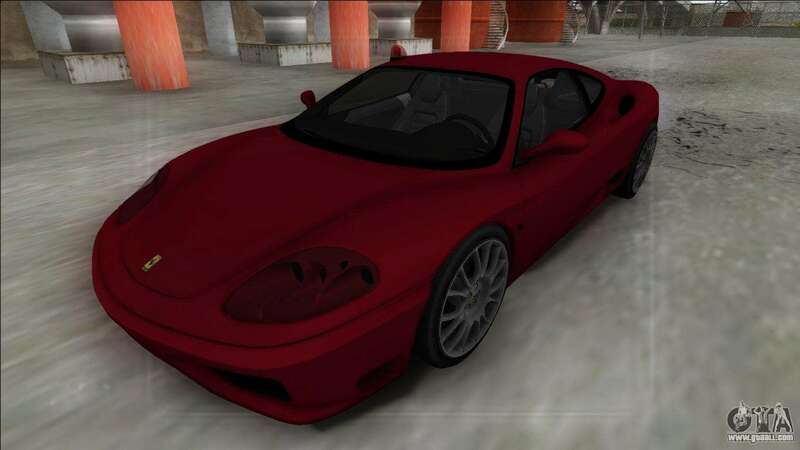 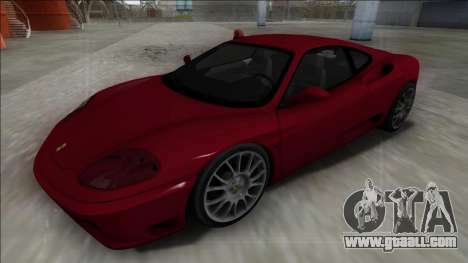 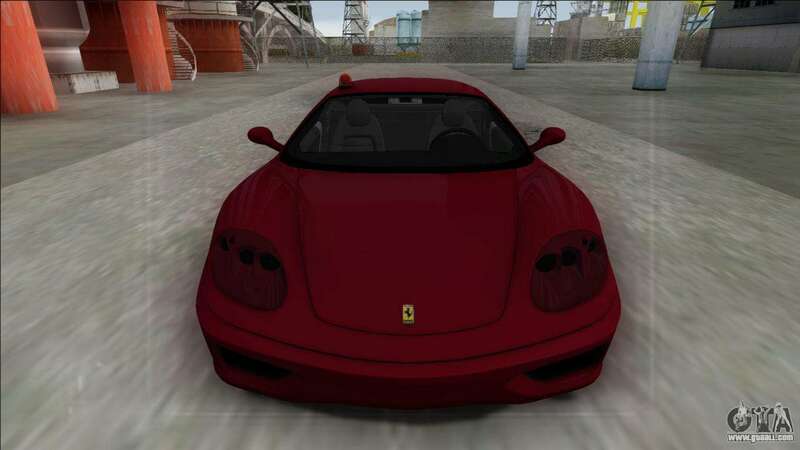 Free download mod Ferrari 360 Modena FBI for GTA San Andreas the links below. By default, the mod is set in two clicks to replace the FBI Rancher.